Echinacea, Catnip, Agastache and Dill. Often planted with low, mound-forming herbs and flowers. 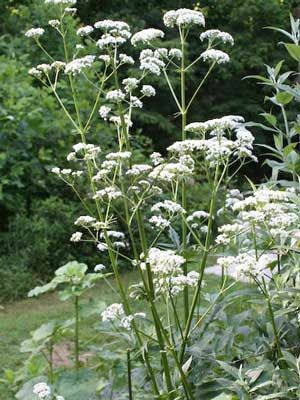 Valerian can stand 5 feet (1.5 meters) tall when it is in full bloom.